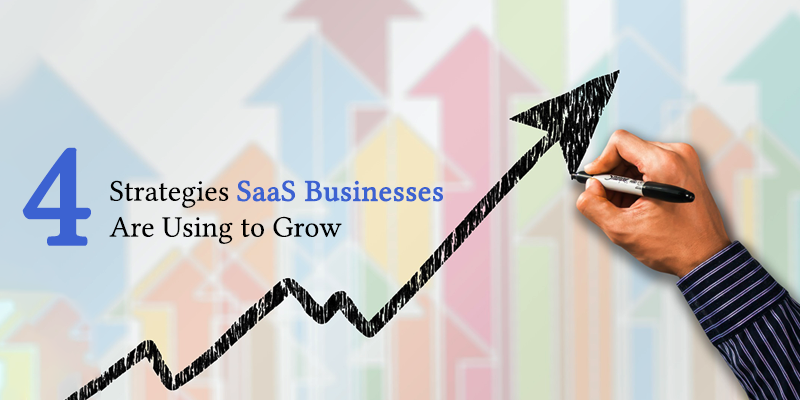 As per Gartner, SaaS growth has exceeded the projects in the past two years. And going forward, growth is expected to continue, projecting total SaaS industry revenue of nearly US$100 bn by 2020. And all this massive industry growth has added to more competition between SaaS businesses, keeping up and meeting the challenge of standing out becomes greater. Today businesses around the world are leveraging content marketing to attract visitors to their website, build their brand and generate leads. One of the prime advantages of content marketing is that it has a compounding return, a very smart investment as it helps increase in value over time. Content always helps you drive leads, as compared to other forms of marketing, like pay-per-click(PPC) advertising which will only work as long as you continue spending. This is where content marketing becomes an asset for businesses to own as compared to online advertising which is rented. This very distinction is important for any SaaS marketer to consider. Linkedin, Twitter and Facebook are best for B2B companies for getting active on social media. Being part of relevant discussion threads on LinkedIn, following the trend on Twitter, tweeting consistently and sharing regular posts on Facebook will help you connect with your potential audience. Once you have done a regular analysis and engagement on social media, you can yourself find the best channels and practices for your company. It’s essential in today’s world to create a social media presence, find your brand’s voice, monitor and develop your engagement levels, conversions and also click-through rates. 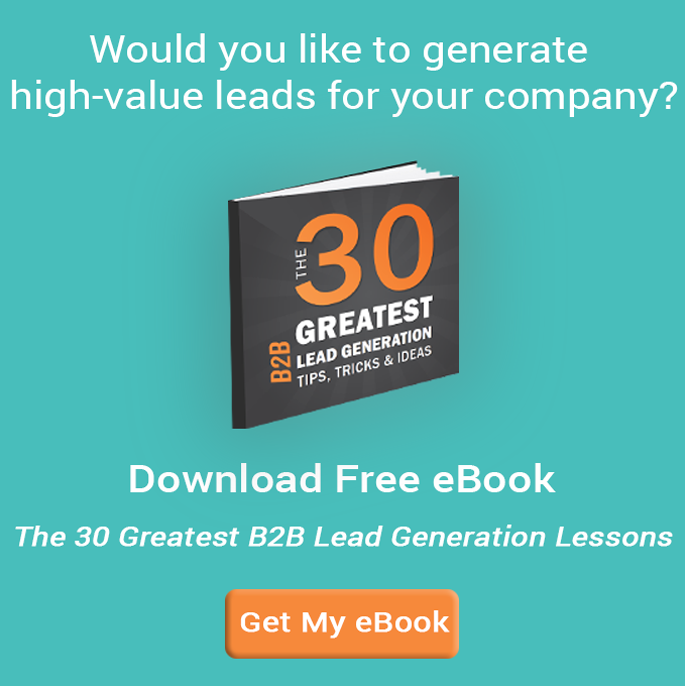 For the SaaS industry, product trials are becoming a significant source of lead generation. You can make a product trial available on your website if you do not have it ready for you. Trials are proven to an effective lead generation tool for the tech-savvy audience that would like to experience the product before speaking to a sales representative. As product trials are typically a self-serve, you can continue to generate leads with only a little marketing investment. But you have to ensure that your customers have a positive experience when they go through the product trails. For that, you should provide some support depending upon the complexity of your product. This can be done through group webinars, automated emails, or one-to-one calls. There are many SaaS businesses who decide to collaborate by running a co-marketing campaign with other similar companies that either share a similar point of approach to business or compliment their product offering. Though there are no hard and fast rules about co-marketing, the companies who are involved in co-marketing get involved in creating a piece of content, such as an ebook, hosting webinars or publish some research. Once the leads are generated, and costs are incurred, they are shared by companies participating. When you join other prominent companies, you are able to create a highly desirable piece of content and equally generate leads. Co-marketing is best and a cost-effective approach to generate leads and helps increase the reach of your brand. No doubt that there are a lot of strategies which can be used to grow your subscription business. 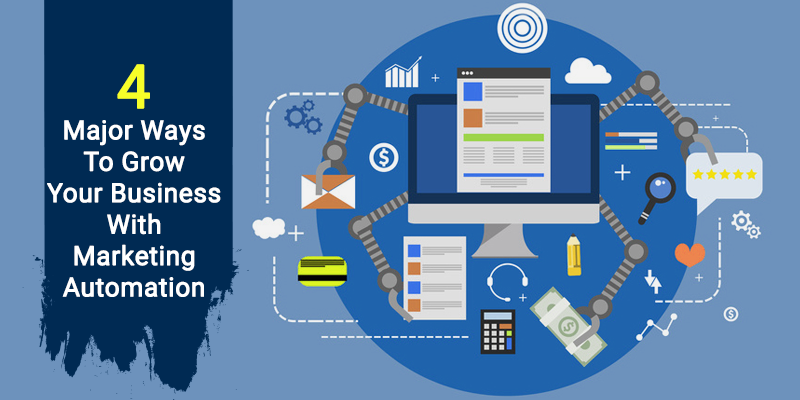 But we feel the strategies mentioned above can spur you to think that these can be tested in your business and help you grow your business and bring revenue in the door.